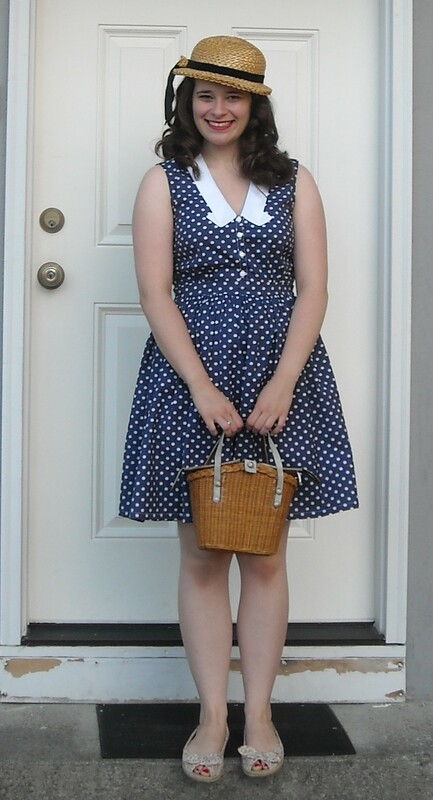 Previous Post The 1938 picnic! wow! i love this! what a perfect dress to end the summer with! 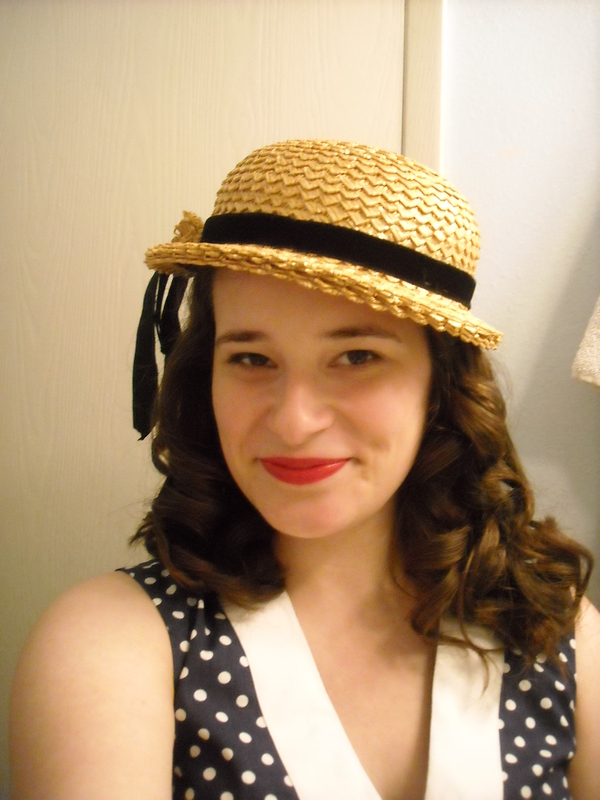 It is so adorable and perfect with a straw hat! Is the collar detail your own creation? Isnt it great when it feels like you didnt have to spend extra money? This is so cute! I was inspecting the picture, trying to figure out how you did the collar, and then read the post. So funny that it came about as a fix! I know, right!? I thought about doing a tutorial, but I don’t even know how I would begin to explain it. Really cute! I love this on you! 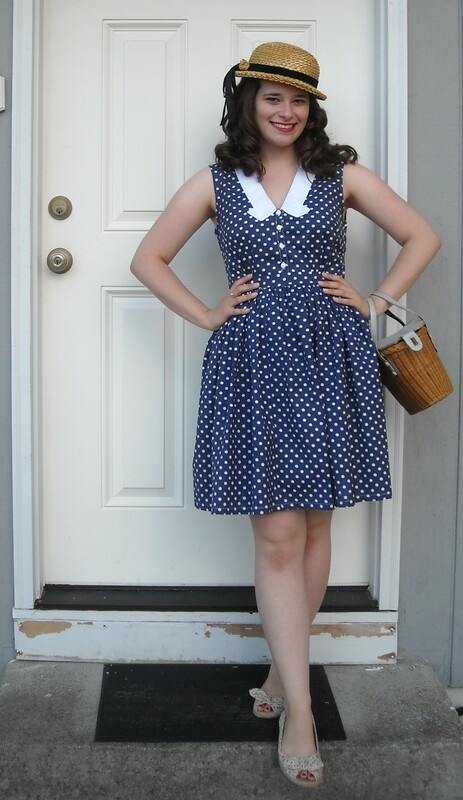 I don’t want summer to ever end– I just want to keep making summer dresses!